The flavouring syrup and concentrate manufacturing market consists of sales of flavouring syrup and concentrate by entities (organizations, sole traders and partnerships) that produce flavouring syrup drink concentrates and related products for soda fountain use or for the produce of soft drinks. The companies in the flavoring syrup and concentrate industry process raw materials into flavouring syrup and concentrate, package and distribute them through various distribution channels to both individual customers, soft drink producers and commercial establishments. 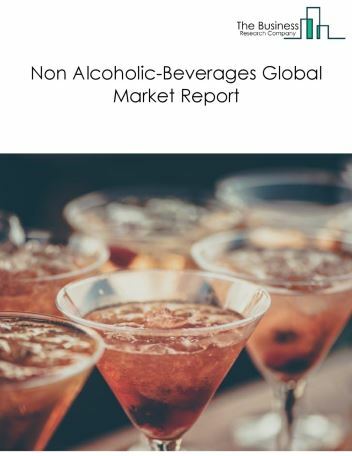 Major players in the global flavouring syrup and concentrate manufacturing market include Monin Inc., Sensient Technologies, The Hershey Company, Tate & Lyle, Kerry Group. 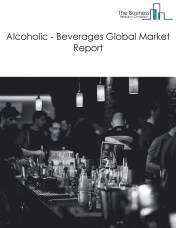 The flavoring syrup and concentrate manufacturing market size is expected to significantly grow during the forecast period. 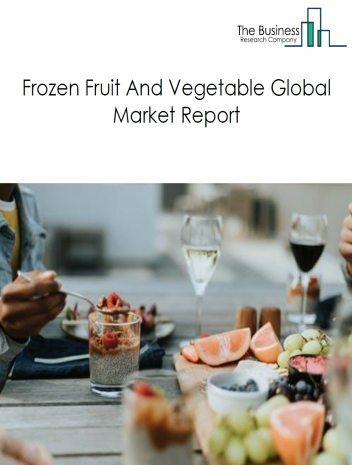 The growth in the flavoring syrup and concentrate manufacturing market is due to increasing customer preference for personalized flavors and increasing investments in food and beverages industry. 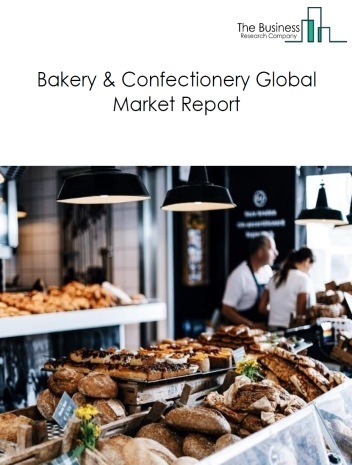 However, the market for flavour syrup and concentrate manufacturing is expected to face certain restraints from several factors such as artifical sweetner and growing domestic manufacturing of syrups. 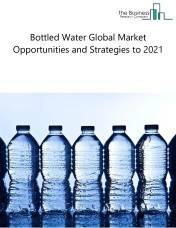 The global flavoring syrup and concentrate manufacturing market is further segmented based on type and geography. By Type - The flavoring syrup and concentrate manufacturing market is segmented into syrups, molasses, sweet spreads, jam, jellies, preservatives, savory spreads. 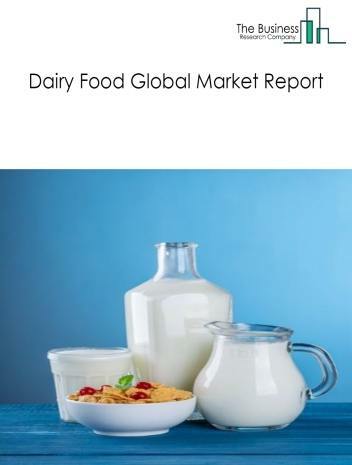 By Geography - The global flavoring syrup and concentrate manufacturing is segmented into North America, South America, Asia-Pacific, Eastern Europe, Western Europe, Middle East and Africa. 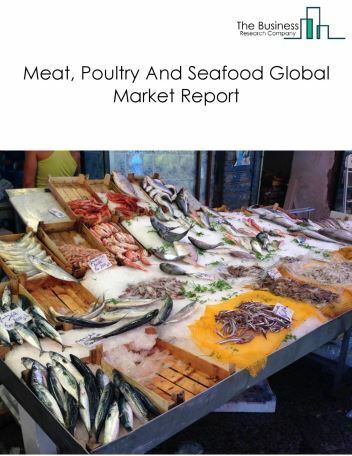 Among these regions, the Asia-pacific flavoring syrup and concentrate manufacturing market accounts the largest share in the global flavoring syrup and concentrate manufacturing market. 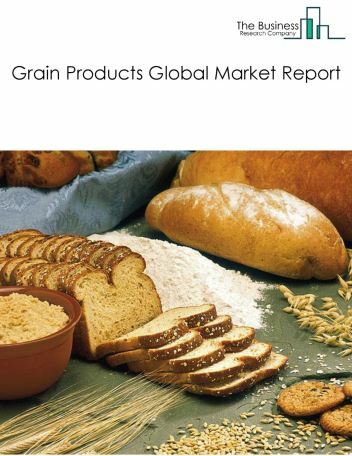 Many manufacturers and producers are increasingly using natural ingredients and have also reduced the use of artificial colors and flavors, as the major trends witnessed in the global flavouring syrup and concentrate manufacturing market. 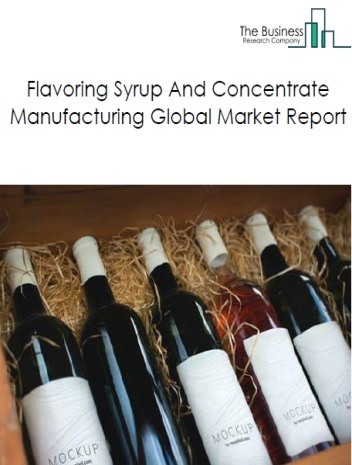 Potential Opportunities in the Flavoring Syrup And Concentrate Manufacturing Market With busy lifestyle, influence of social media on the market, impact of new cuisines on the market, low cost foods, the scope and potential for the global flavouring syrup and concentrate manufacturing market is expected to significantly rise in the forecast period.